Hi steemians, sharing with you today a drawing I did based on the sculpture Pluto and Persephone by Gian Lorenzo Bernini. There is a lot of tension in the sculpture and I wanted to capture this through the drawing. I used pencils such as 6B,3B, HB and 4H for the varietty of tones and pen for the darkest tones under the fingers and overall hand. It was done on A5 paper and used a homemade blending stump (rolled paper) to blend the tones smoothly. I think the sculpture highlights the tension in his fingers better and the softness of the skin that is pressed into on her leg. 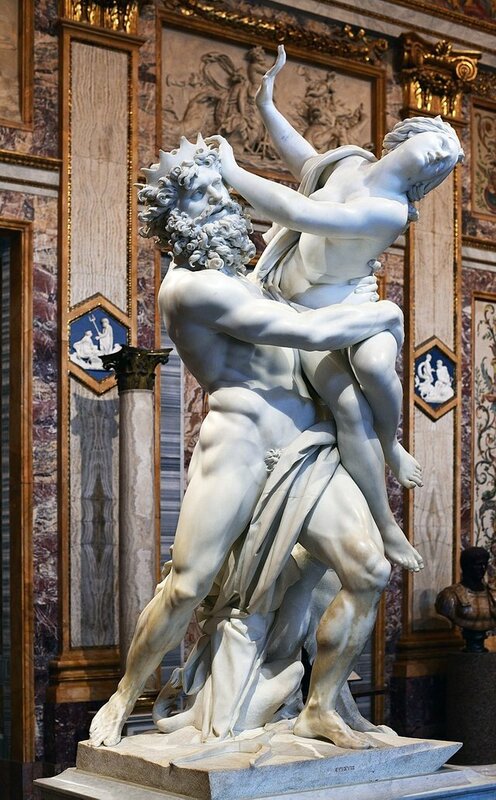 It depicts the Abduction of Proserpina, where Proserpina is seized and taken to the underworld by the god Pluto. Hi @iansart! I’m happy that you shared your talent so that this community continues to grow 🖌. 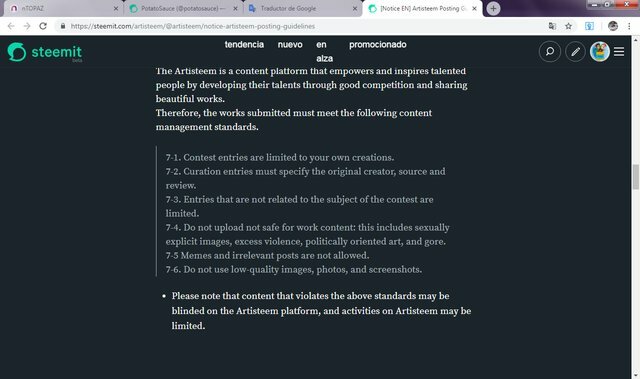 Your work is very well done but in ntopaz this type of content is not accepted you can read in the following image, I will leave the link for you to read a little more about the publication rules. You want to learn more about nTOPAZ ?Follow @ntopaz to be informed about new contests. Visit our website to discover the artworks from the community. Or just join our Discord server to chat with other users and get help from the team. Hi Ian, as always beautiful work , my favorite subject to draw hands, well done. I noticed that @ntopaz is not supporting your Artworks as we all would love to. I would advice to try to post using @steempress, that I am currently using, that may work for you, it is never hundred percent guarantee , but it worth to try. Good luck! Thanks I'll give it a shot. You made more than 600 comments. Your next target is to reach 700 comments.